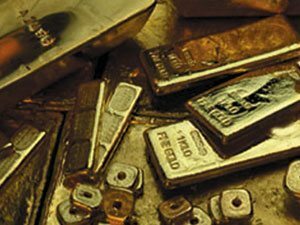 [miningmx.com] – GOLD recycling fell to a seven-year low in 2014 and was expected to remain subdued, said BDLive citing a report on the metal by the World Gold Council and Boston Consulting Group. Gold recycling hit a peak in 2009 with 1,728 tonnes of metal processed, making up 42% of world supply, but these volumes had since tapered off as the price softened and countries recovered from the global financial crisis that started in 2008, the report said. Outlining the triggers for recycling — the gold price, financial crises and flows of gold into products such as jewellery — the report said recycling should be low again this year. “Taking into account these insights and recent macroeconomic trends, we expect global recycling to remain low in 2015,” it said, without giving a forecast.